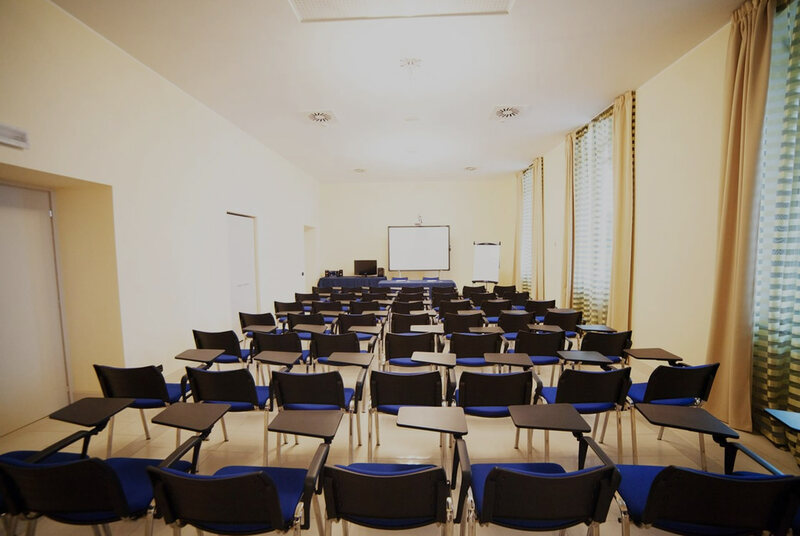 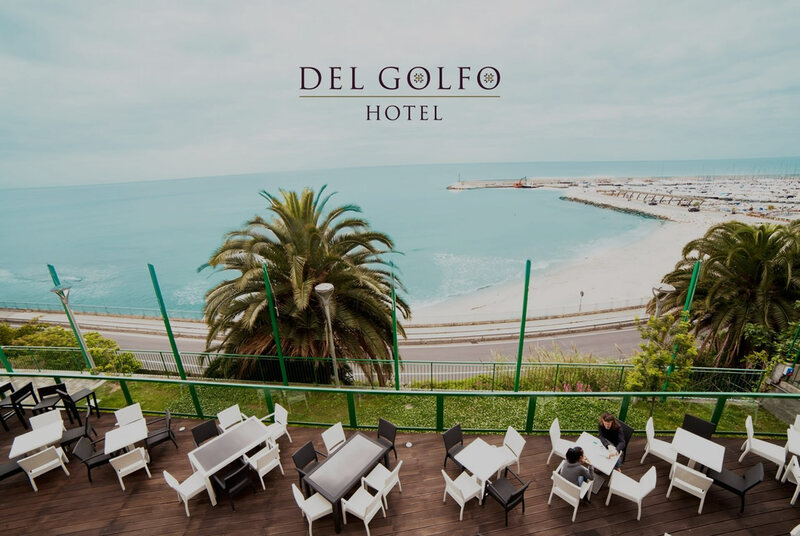 The Hotel del Golfo Finale Ligure is a comfortable 4 star hotel located in Finale Ligure in the heart of the Riviera delle Palme just outside the quaint harbour of Cape San Donato. 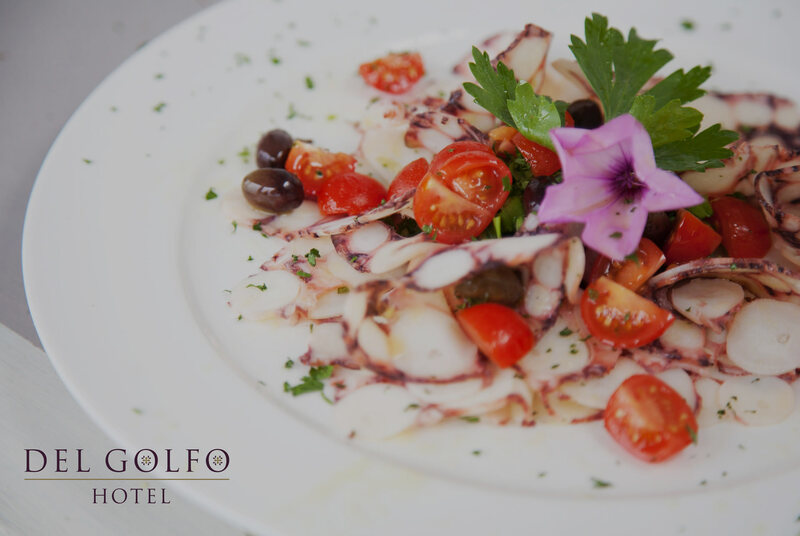 Overlooking the crystal blue ligurian sea, the Hotel del Golfo is a haven of peace, tranquillity and comfort. 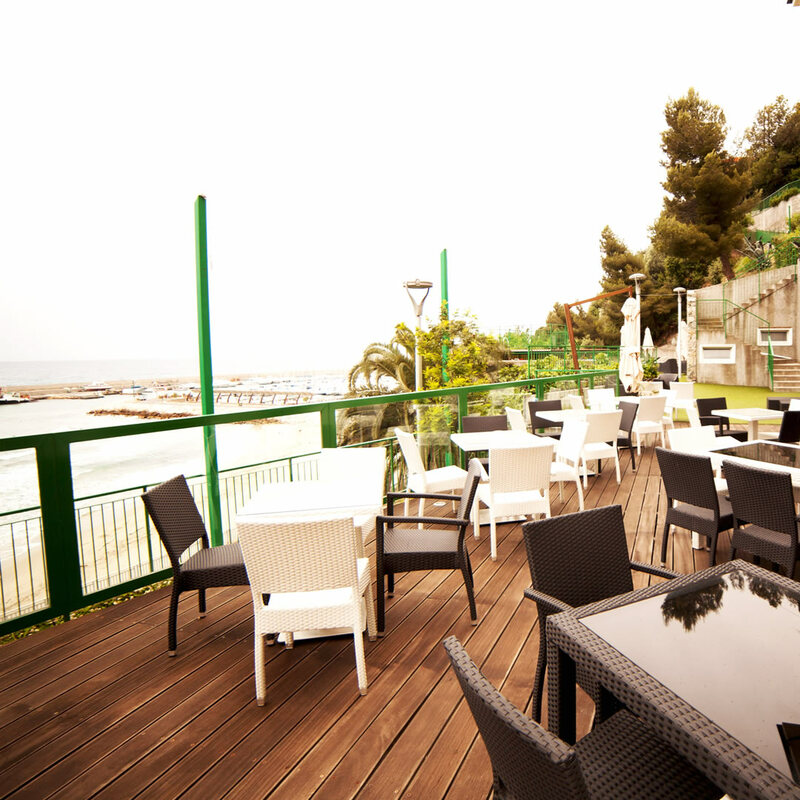 The Hotel Del Golfo 4 star hotel offers 29 newly renovated rooms with fantastic sea views on the Ligurian Coast. 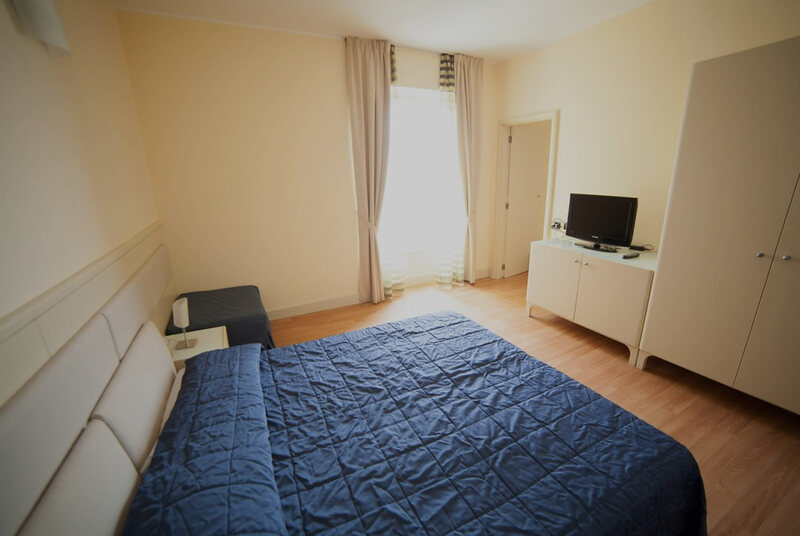 Available in a variety of sizes including large family rooms and a spacious apartment, each room enjoys parquet flooring and is decorated & furnished in a fresh chic style. 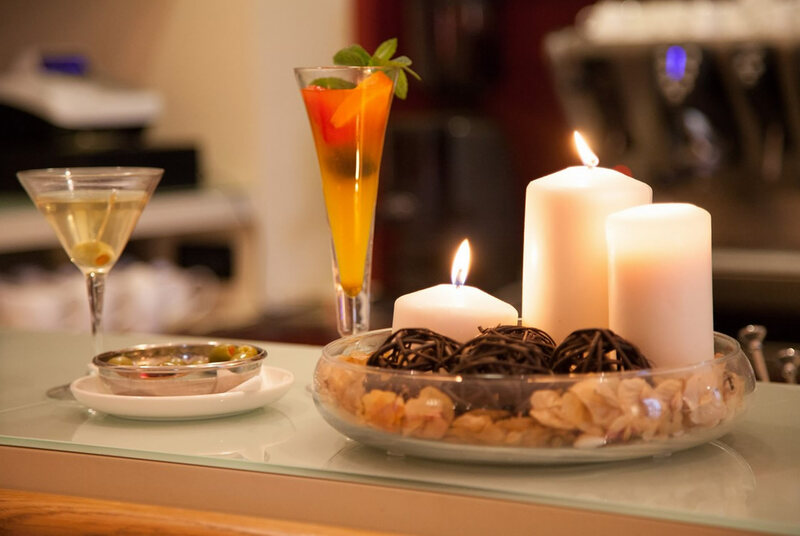 The Riviera delle Palme is renowned for its stunning natural beauty and at the Hotel Del Golfo the full splendour of the coastline and Ligurian Sea are within touching distance. 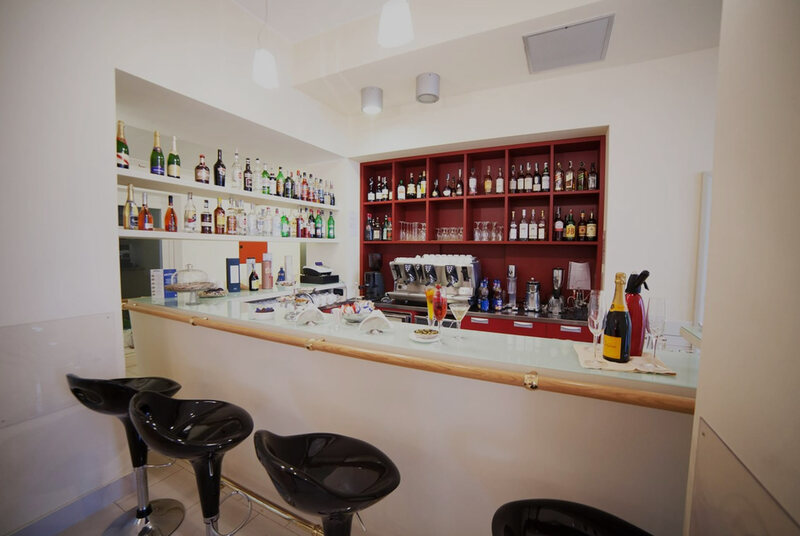 Lying just 1.5km from the centre of Finale Ligure and the charming harbour of Cape San Donato, guests are perfectly positioned to enjoy the natural beauty of the area.